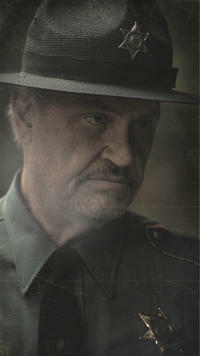 Fred Dalton Thompson in "Sinister." Fred Dalton Thompson in "Secretariat." 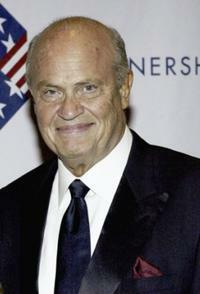 Jeri Thompson, Fred Dalton Thompson and Elizabeth Rohm at the Partnership For Public Service 2nd Annual Gala. 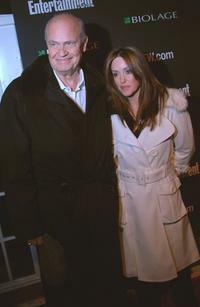 Jeri Thompson and Fred Dalton Thompson at the salute to FOX News Channel's Brit Hume. Fred Dalton Thompson and Jeri at the Entertainment Weekly's Oscar viewing party. 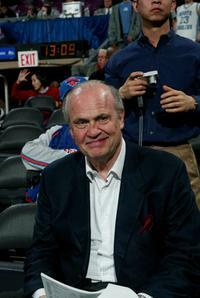 Fred Dalton Thompson at the NBA game between the New York Knicks and the Houston Rockets. 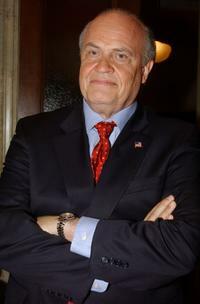 Fred Dalton Thompson at the press conference marking "Law and Order's 300th Episode." 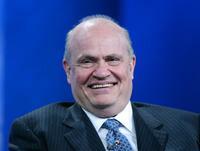 Fred Dalton Thompson at the Partnership For Public Service 2nd Annual Gala. 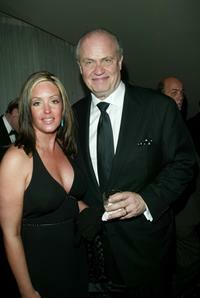 Fred Dalton Thompson and Guest at the Annual White House Correspondent's Dinner. 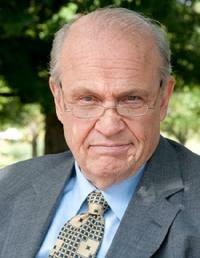 Fred Dalton Thompson at the Television Critics Winter Press Tour. 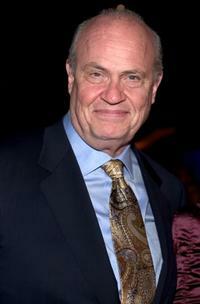 Fred Dalton Thompson at the party for the new seasons Of "Law And Order." 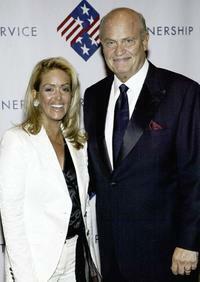 Fred Dalton Thompson and his wife Jeri at the partnership for public service 2nd Annual Gala.